Our hidden treasure from Thursday, May 28, 2015 suggested by Ann-Kristin Cordes. 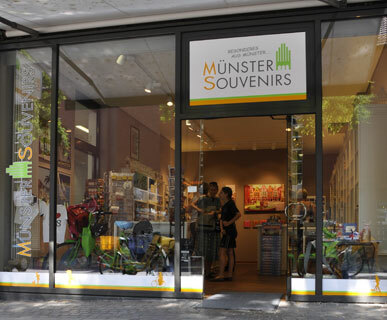 If you would like to bring a souvenir from Münster for your loved ones, the city offers plenty of options. You can find all kinds of souvenirs in the shop “Münster Souvenirs”. It is located in the city center and you can buy, i.e., cups, shirts, bottle opener and postal cards with motifs of Münster or the typical Westphalian bread called “Pumpernickel”. However, I would recommend to buy something special. 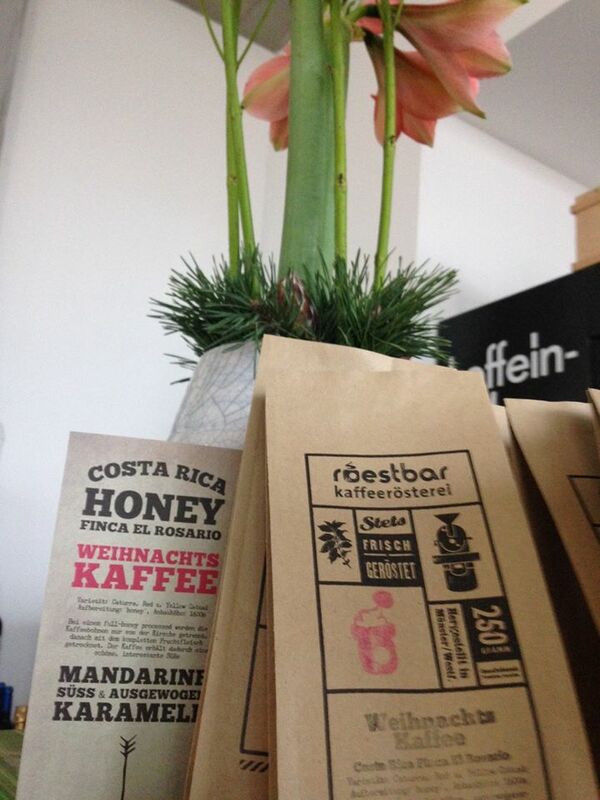 The Röstbar offers coffee roasted in their own coffee roastery in the region (the so-called Münsterland – the countryside around Münster). Here, you can buy coffee beans as a gift or you can try one of their extraordinary tasty coffees right before making a buying decision. If you don’t like coffee, there are two further regional products from Münster, the gin (Gin Luum) and the craft-beers (Gruthaus) of Münster. 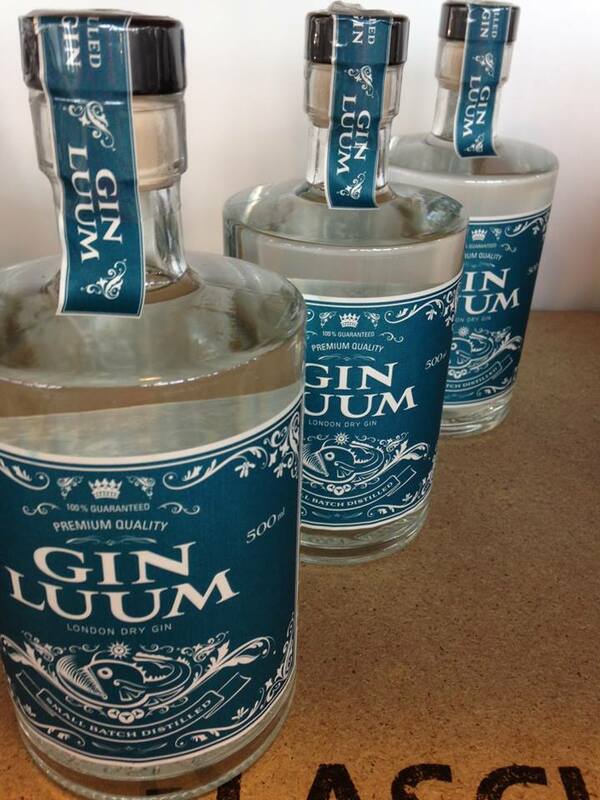 The Gin Luum is a tasty London dry gin with its origin in Münster (modern style of Kräuterschnaps). 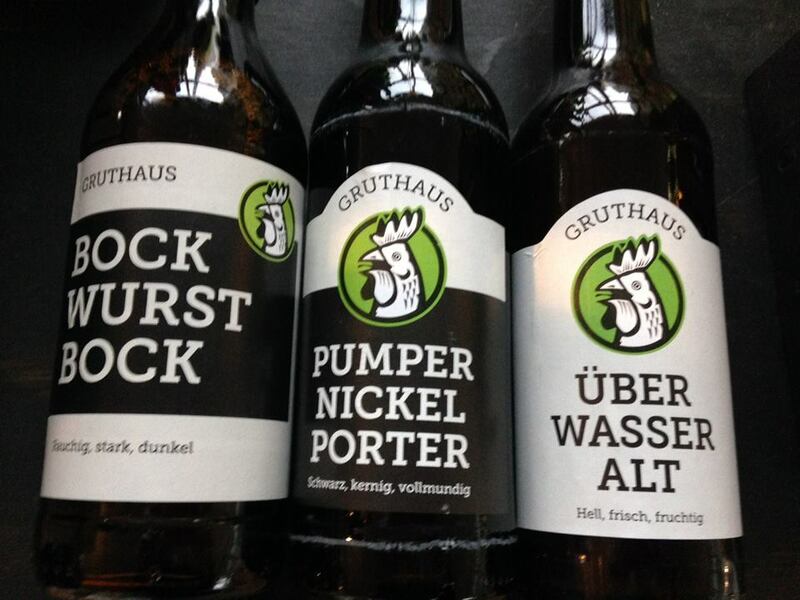 Gruthaus is producing several kinds of craft-beer. 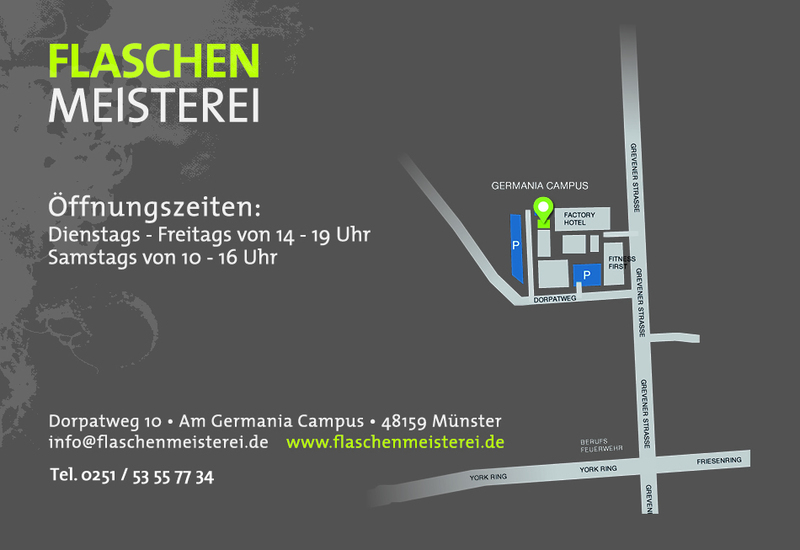 You can buy both, the gin and the craft-beers of Münster, at the Flaschenmeisterei located at the Germania Campus. After enjoying a hot (or not so hot, just as you desire) Currywurst at Currycult (see http://ecis2015.eu/tow/2014-12-04), you can combine your visit at the Germania Campus with buying some special souvenirs. And don’t forget to bring some fancy Umlauts from Germany, a “Ü” from Münster, an “Ö” from the Röstbar or an “Ä” from a Kräuterschnaps. Enjoy! Show me, show me, show me!!! 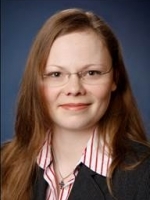 See a list of all the other ToWs that have been published until now.